Dr. Mark R. Hanson is from Grand Rapids, Michigan, and was born in 1956. Dr. Hanson received his Doctor of Optometry (O.D.) degree from the Pennsylvania College of Optometry in 1982 and began practicing in Arlington. He graduated from Michigan State University in 1978 with Honors and received his Bachelors Degree in Physiology. Additional education was acquired from internships at Brooke Army Medical Center in San Antonio and the William Feinbloom Low Vision Center in Philadelphia. 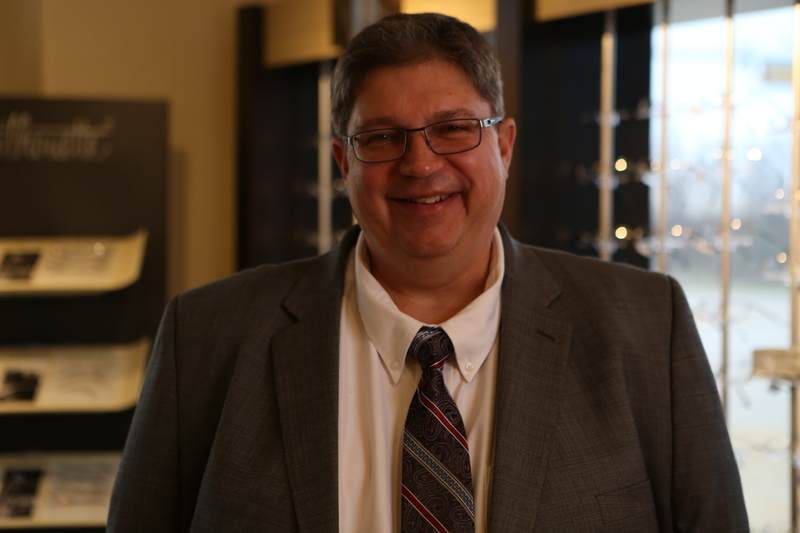 He has had articles published in optometric journals and his interests include politics, history and baseball. 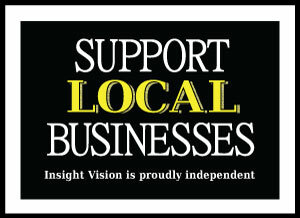 He founded Insight Vision in 1986, is married and is an Arlington resident. He is a member of the American Optometric Association has served as President of the Tarrant County Optometric Association. Dr. Hanson also served on the Board of Directors of the Texas Optometric Association and currently serves on its political action committee. In 2014 he received the prestigious William Pittman Aaward for service to his profession. He serves as precinct chairman in precinct 2055 in North Arlington. His family are members of St Mary the Virgin Catholic Church.